To say the move was a surprise is an understatement. It had many brokers questioning the credibility of the bank. “Part of the significance of the announcement by the Bank of Canada is not the rate announcement but the fact that they surprised the markets in doing it, which would lead us to believe that there could be further shocks to the system,” Calum Ross of Verico Calum Ross Mortgage told MortgageBrokerNews.ca at the time. “I don’t think further rate cuts are out of the question when they surprise us with this. For his part, though, Poloz believes the bank’s credibility should be judged based on how it meets its goals. 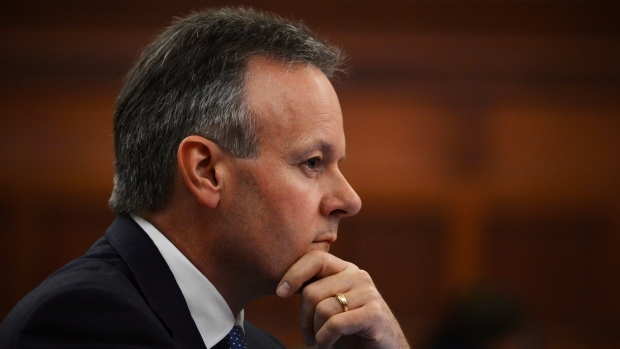 “Ultimately, our credibility will hinge on how well we meet our mandate,” Poloz said.